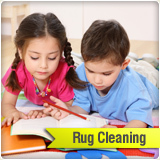 Initially, all that you are concerned with when you first approach Carpet Cleaning San Diego is getting rid of those nasty stains and marks that spot your carpets, rugs, furniture, and even drapery. However, once you have experienced our sensational services, you will realize that there is more to a cleaning service than simply removing stains. We put our heart and soul into your home, so that the absolute best is brought out from behind the spills and smudges that have appeared over time. From our devoted staff to our convenient payment methods and reasonable prices, we are here to provide you with the highest level of service. Between the quality supplies that we use and the safety measures that we take, your home as well as your family's health will benefit greatly from our visit. It is not easy finding a service that is not only great in carpet cleaning with terrific equipment and products, but that also offers unbeatable prices, a free phone estimate, free pick-up and delivery of rugs, and 24 / 7 emergency services - response for wet carpet drying. 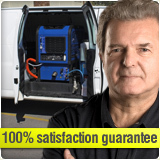 You have absolutely nothing to lose when you give Carpet Cleaning San Diego a call. We will give you a free phone estimate, and then it is up to you to decide if you would like to continue with the process. 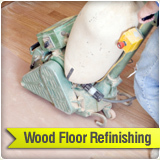 Our professionally trained and dedicated staff will not rest until you are 100% satisfied with the job. 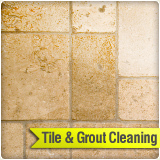 We will return, upturn every stone, until every item that you had cleaned is exactly to your liking. Another thing you'll love about our cleaning services is the fact that the supplies that we use are Eco-friendly and contain no harmful chemicals. 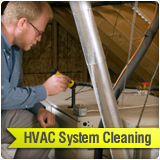 At San Diego Carpet Cleaning CA we accept - Visa, MasterCard, American Express, Discover Payment Options. We also offer money saving coupons on top of the extremely low prices. Just as our staff has gotten better over time, so has our cleaning equipment. Out with the large and noisy machinery, and in with the mobile and convenient supplies that can get the job done as quickly, easily, and painlessly as possible. 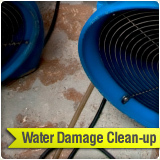 The results, clean carpets, are not the only thing that matters but rather, the process itself as well. The smoother things go, the more pleased you will be in the end. 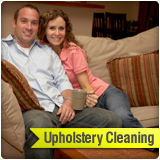 When it comes to carpet and upholstery cleaning it is of the utmost importance to make certain that everything goes right from start to finish. By choosing a quality service, you will lengthen the lifespan of your carpets, rugs, and household furniture in your home and office, and will be able to enjoy them for as long as possible. 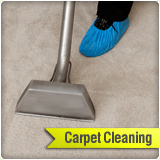 Carpet Cleaning San Diego are the number one cleaning team in San Diego County providing top quality cleaning!